Today we are pleased to introduce another Spring Handmade Cavalcade sponsor, The City Quilter! A haven for quilters all over the city, The City Quilter is a one-stop shop for anything you could ever need. Step inside and behold bolts of beautifully arranged fabrics, rotary cutters, books, batting, scissors. 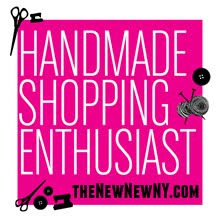 Want to learn how to quilt but don't know where to start? 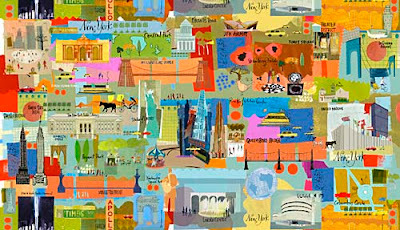 The City Quilter offers an assortment of wonderful classes to get you started. Need inspiration? 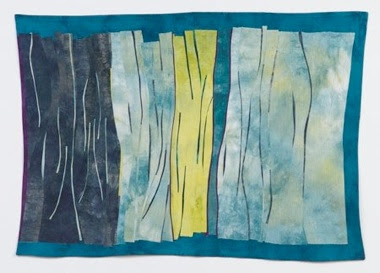 Check out the only Art Quilt Gallery in New York City, which is located right inside their store! 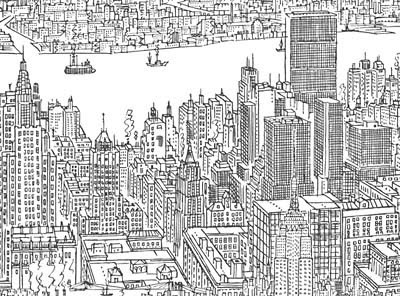 Furthermore, The City Quilter offers a range of beautiful New York themed fabric, including city scenes and skylines. Many thanks to The City Quilter for sponsoring our event! 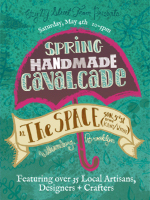 They will have a host of materials and class schedules at the Spring Handmade Cavalcade, so please stop by the information table when you're there!